Tempered-glass screen protector offers a good solution. Owing to its industry-high, 9H hardness (harder than a knife's blade) and the glass base, say goodbye to the possibility of scratches and enjoy a better touch experience. High-response material maintains your screen's original sensitivity. With up to 95% transparency, let your screen's full viewing clarity shine through. 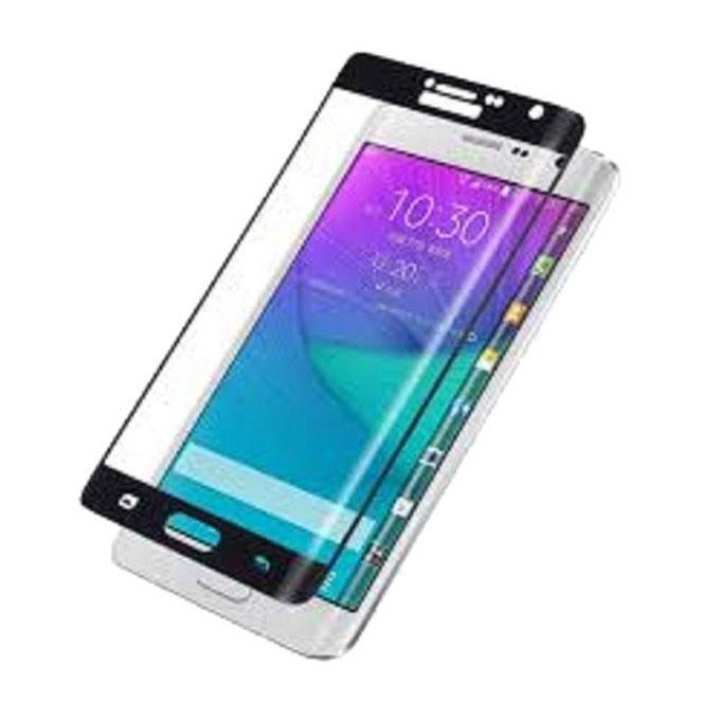 Protect the screen better than a cover could, but with crystal clear visibility. 100% of glass base made in Japan, by undergoing specialized tempered-glass treatment, this screen protector is much more flexible and shatterproof. If the protector does break under extreme pressure, it won't break into small, sharp pieces, keeping your phone and yourself out of danger. Use your phone as you mean it.